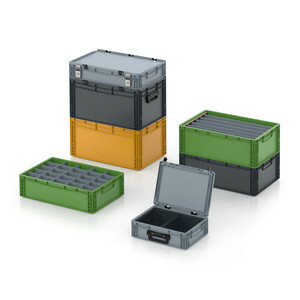 In a few simple steps, the volume of AUER Packaging's ESD foldable box can be reduced by up to 82%. 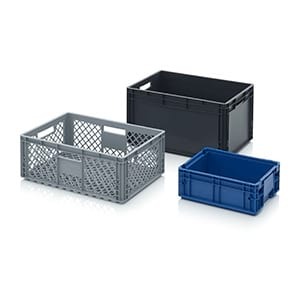 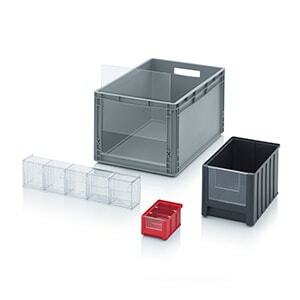 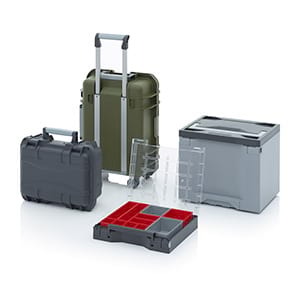 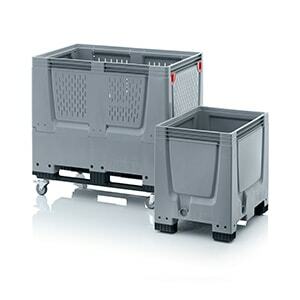 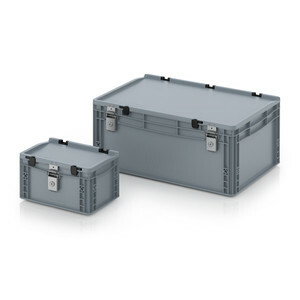 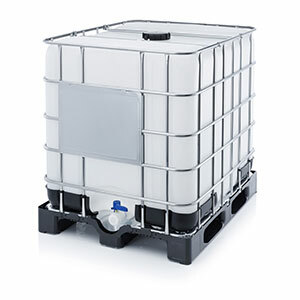 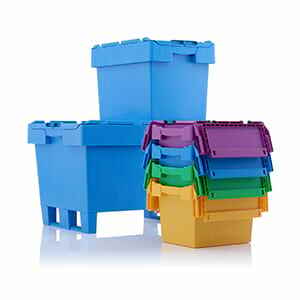 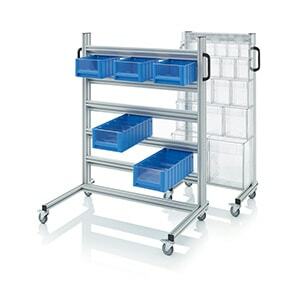 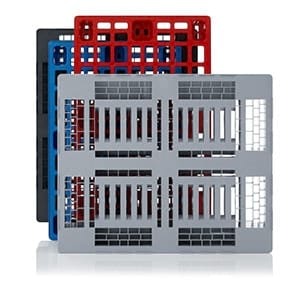 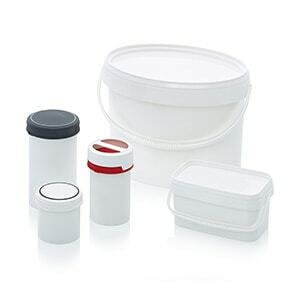 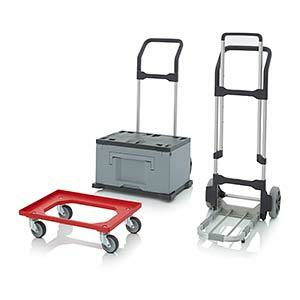 What is more, the box is particularly light, very stable and stackable. 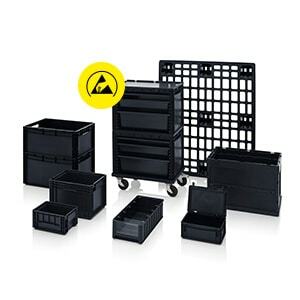 The electrically conductive material reliably protects the electronic components from electrical charges.